I love the cover! Sounds like a great read. I love romance. 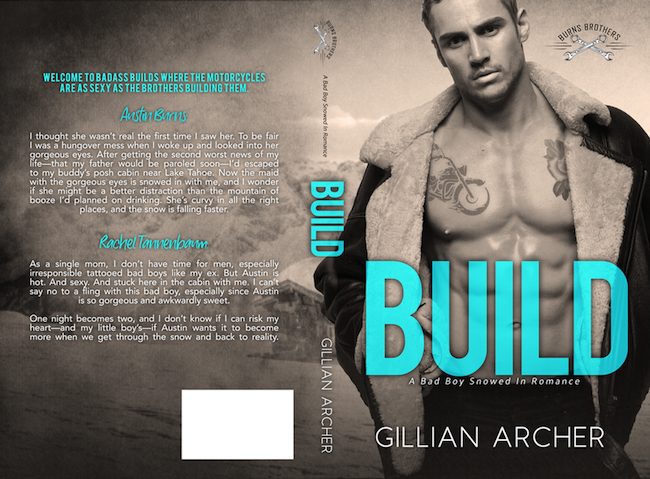 Congratulations on your upcoming release Gillian, the book sounds really good and the cover is stunning. I just love snowed-ins! 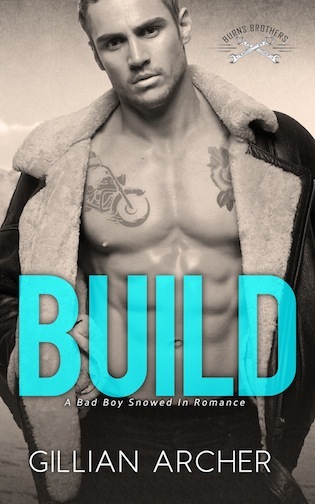 And that "bad boy" on the cover is totally HOT! Pre-ordered and TBR'd. I can't wait to read. Thanks so much for posting!